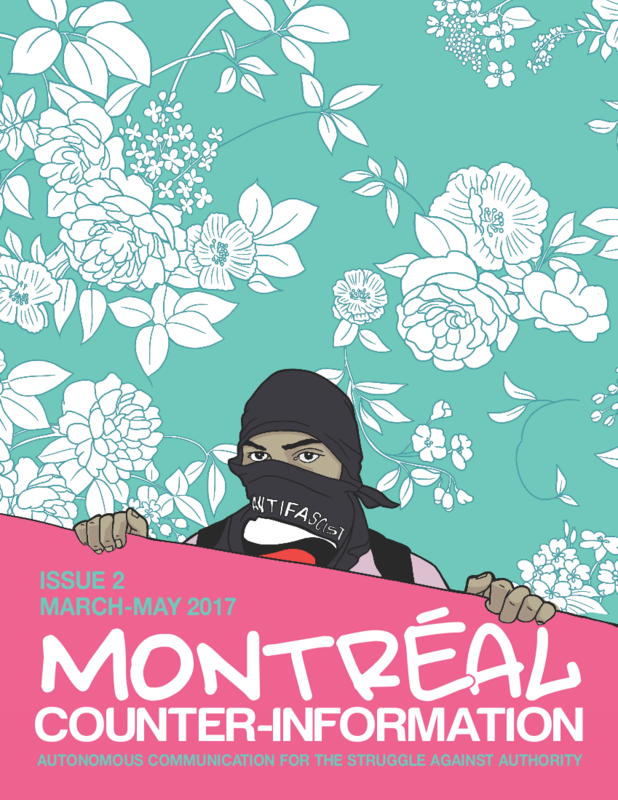 Montreal Antifa Prevails: Would You Like A Beating With Your Happy Meal? Business Invasion: A Tactic to Fight Gentrification? You’re Also Staying In “Montreal” This Summer? You can get copies at the bookfair this weekend, La Deferle and L’Insoumise. If you’d like more copies for distribution, please get in touch! If you live outside Montreal and don’t have access to free printing, we’re down to print some for you if you can pay for shipping (and if you can’t afford shipping, still get in touch and we’ll try to figure something out).